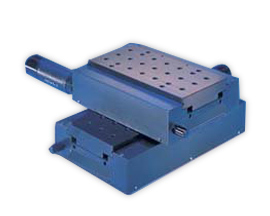 Integrated XYZ stage and rotary stage solutions to meet precision motion control requirements without backlash or hysteresis. Kensington’s integrated precision xyzΘ stage and rotary stage solutions have addressed the needs for precision motion control for more than a quarter century. 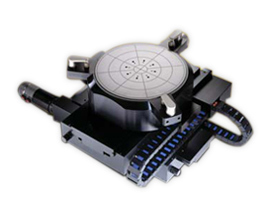 The multiple axis stages position samples, silicon wafers and photonic devices, quickly with precision and repeatably. Integrated photonic and wafer stage designs range from dual axis to 4 axis (x, y, z, Θ) designs. 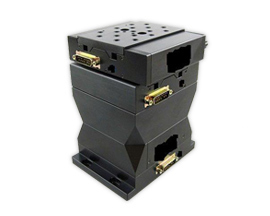 Vertical axis designs utilize the Mini-z stage for small movements or can be fully integrated with vacuum ballast z-wedge for long travel and heavy pay loads. Contact Kensington today for technical details of precision motion control solutions and to obtain a quotation for integrated precision xyzΘ stages.